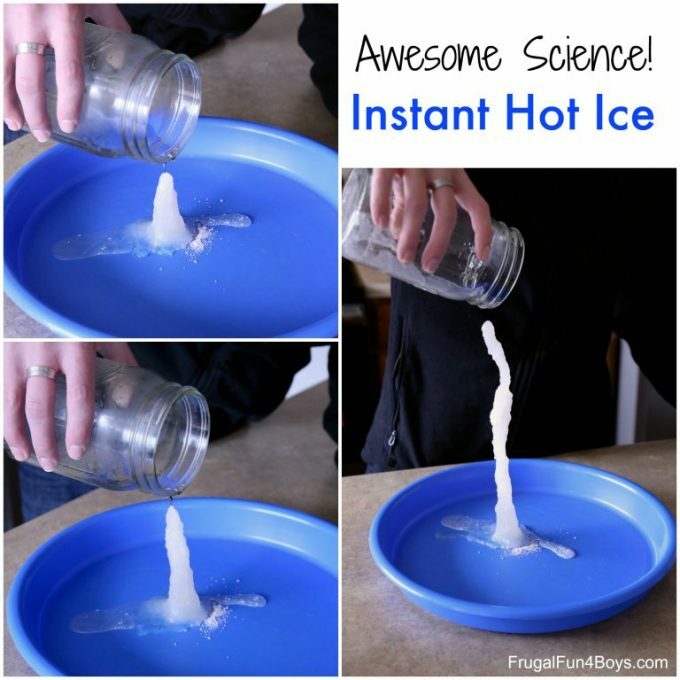 Get a “wow” from the kids with this fun science experiment by making hot ice with baking soda and vinegar. This step by step guide is provided by Frugal Fun for Boys and Girls. The science experiment is surely something your children will love when they see “hot ice” instantly become created as it crystallizes. The kids can make some crystal towers out of this frugal fun experiment at home.